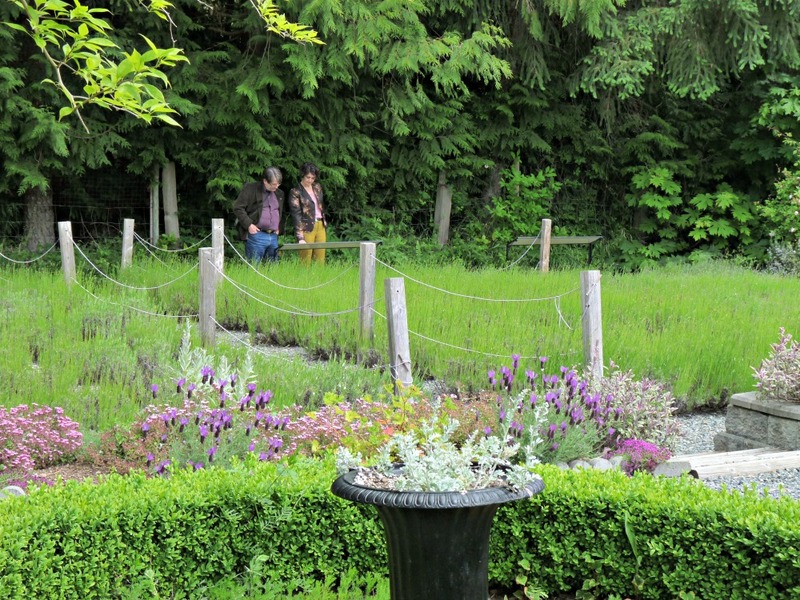 Experiential tourism and cultural tourism is on the rise in British Columbia. Smaller communities on Vancouver Island see a great deal of tourism pass them by and struggle to develop amenities and products to keep these visitors in their communities and in the region longer. 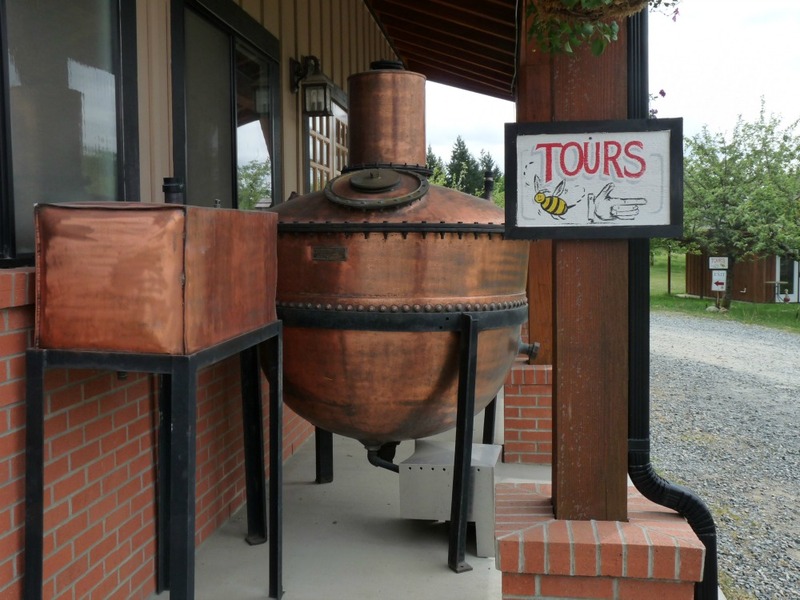 Vancouver Island has a wide range of artisanal products and experiences ready to be transformed into unique experiences. 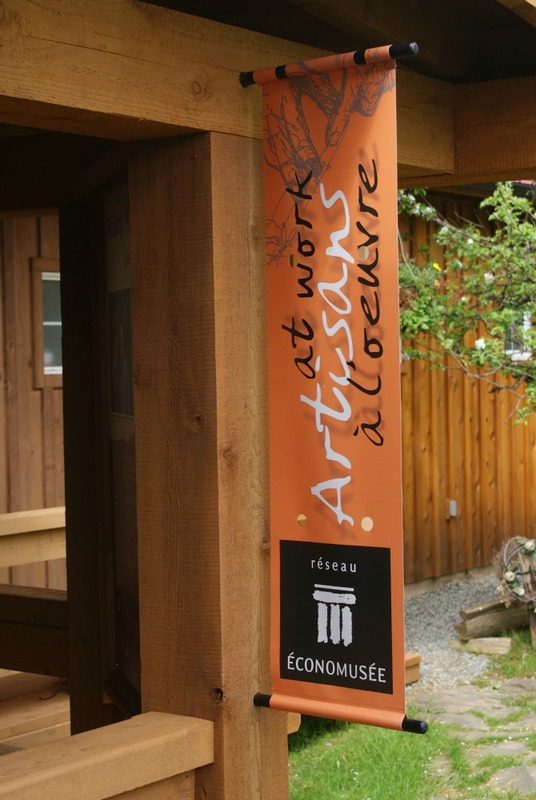 The Économusée system, which has been successfully implemented in Europe, Quebec and eastern Canada helps small artisanal businesses transform their workshops into an interactive experience by supporting them with site development, interpretation of their craft and traditional know-how as well as by providing marketing and outreach support. 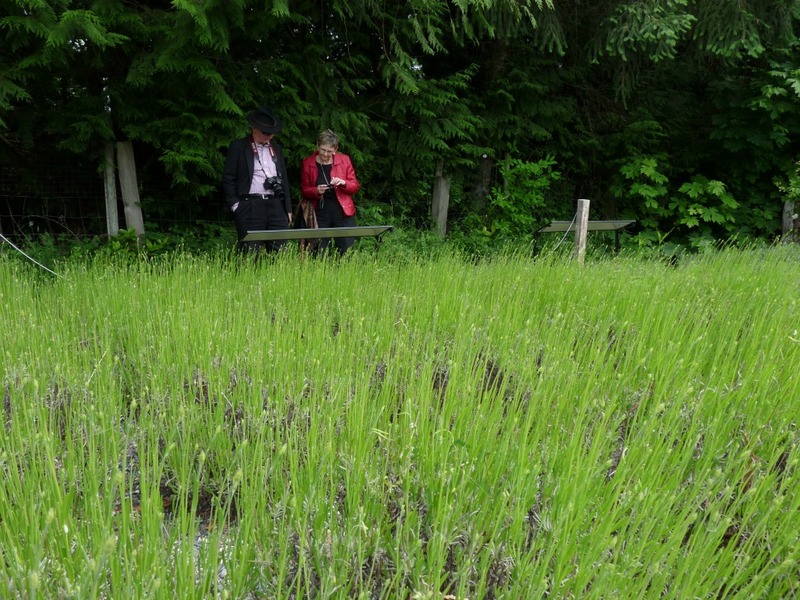 Completed in 2013, the first phase of the Économusée project involved the implementation of the Économusée system in BC, with two pilot sites in the Cowichan Valley. At Merridale Ciderworks, a heritage cider apple orchard, visitors can discover each step required in the crafting of a world class cider product through professionally developed interpretation techniques. 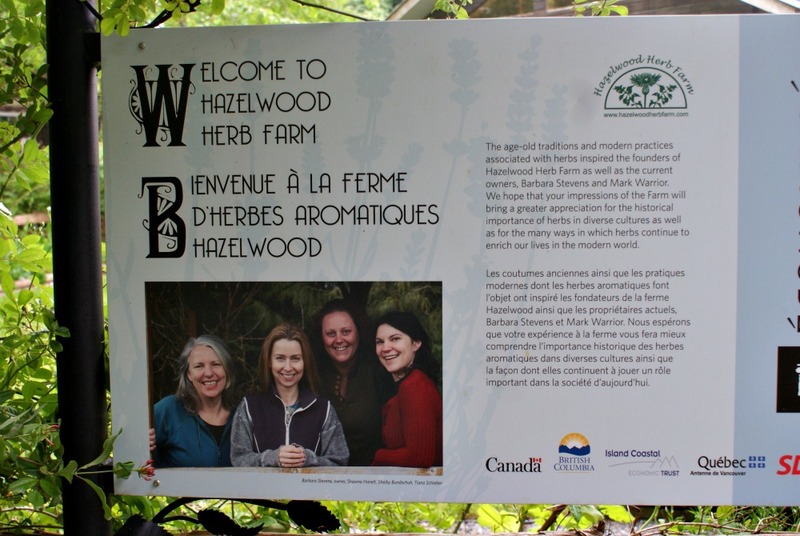 At Hazelwood Herb Farm, visitors have the opportunity to see how herbs are transformed into culinary, cosmetic and household products using traditional and contemporary techniques, in an interactive setting. The implementation of the Économusée network in the region will provide small communities and rural locations with tourism amenities that will draw new visitors to their particular locale and keep visitors in the region longer. Early results at both pilot sites also demonstrate important benefits to the small business owners who have seen an increase in product sales despite a slowdown in the tourism industry.